Select and install the appropriate Matrix Harmonic Filter in a variable torque AC variable frequency drive application, within our published system limits and we guarantee that the input current distortion will be less than or equal to 5% THID for Matrix AP filters at full load, and less than 8% at 30% load. If a properly sized and installed filter fails to meet its specified THID level, MTE will provide the necessary modifications or replacement filter at no charge. TDD will typically be even lower than THID.  Matrix filters can also provide similar performance in other drive applications such as constant torque, DC drives and other phase controlled rectifiers, but actual THID levels can vary by load and/or speed and therefore cannot be guaranteed. Consult factory for assistance when applying Matrix filters on these types of equipment. NOTE: The presence of background voltage distortion will cause motors and other linear loads to draw harmonic currents. Additional harmonic currents may flow into the Matrix filter if there is harmonic voltage distortion already on the system.